Now is the perfect time of year to get outdoors, plant some bulbs and then sit back and wait for a Spring Spectacle! Here are my top tips for planting bulbs and pictures of some of the beautiful bulbs we have planted in our own garden. 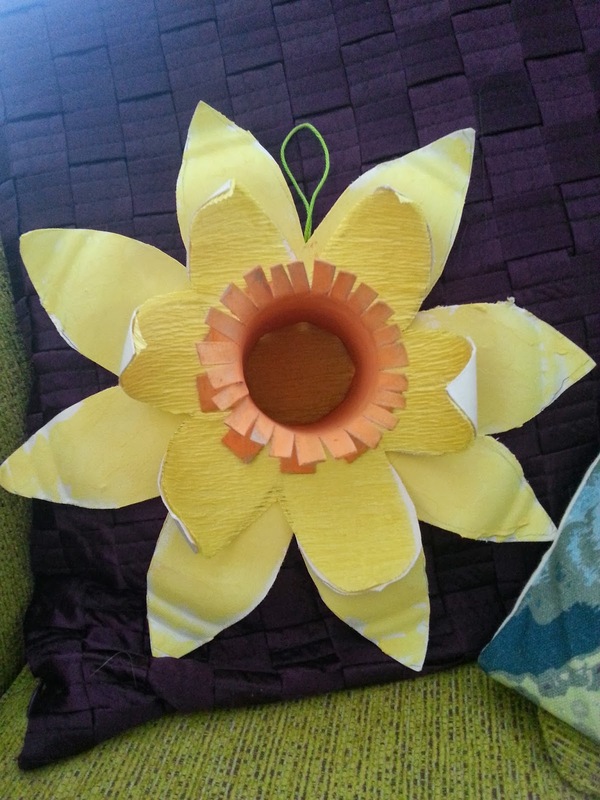 I have also included a wonderful craft project, perfect for children who love gardening and art, so you can make your own daffodil to brighten up your home through winter while you are waiting on the real ones to spring to life. Now, I ain't no Boy Scout (obvs) but when it comes to bulbs I agree with their motto "Be Prepared". 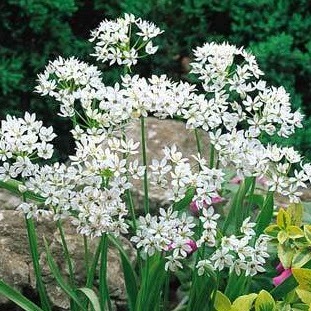 Bulbs like well drained soil so if you have heavy soil add a bit of grit to the area when you are planting. A small handful at the bottom of your planting hole is always a good idea too. And make sure you have given your garden a good old weed and tidy before you plant your bulbs too in order to give them the best possible start. Now, a bit like in "Great British Bake-Off", we don't want any soggy bottoms on our bulbs. Give the bulbs a squeeze before you buy them and make sure they are nice and firm. If you are digging out old bulbs from the shed, discard any that are soft, mouldy or shriveled. 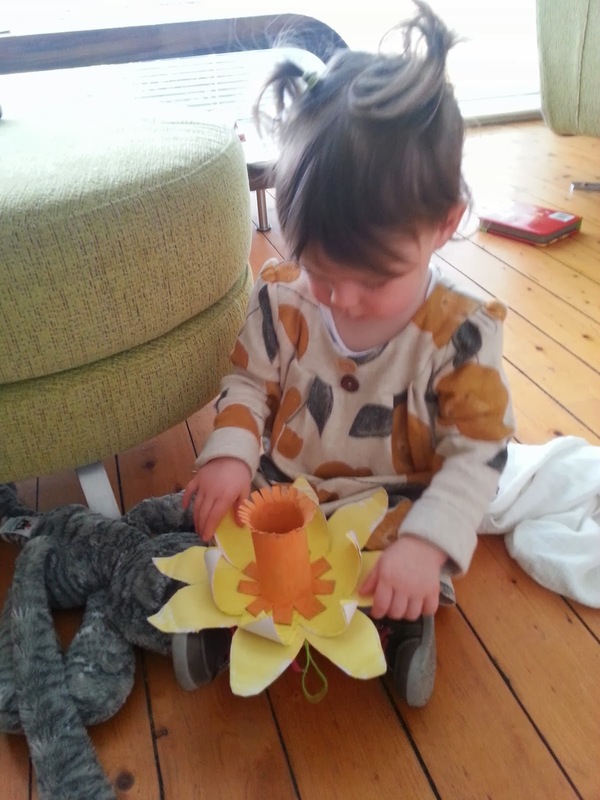 It might sound silly but plant your bulb the right way up. The top is the pointy end. The bottom is the round, hairy end (bit like my Daddy, tee hee). 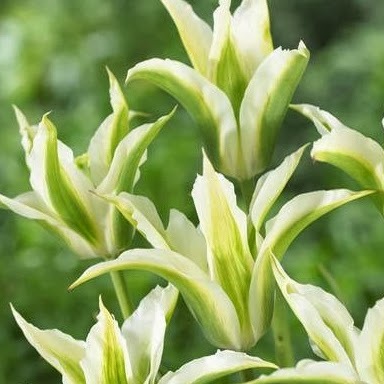 If you are not sure plant them on their side as they will turn themselves round the right way as they grow (aren't plants clever?!) Some small bulbs such as fritillaria are often best planted on their side, especially in heavy soil, to stop water getting into the bulb and causing it to rot before it has become established. 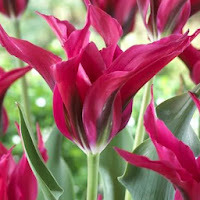 As a general rule, plant bulbs two to three times their own depth and around two bulb widths apart. 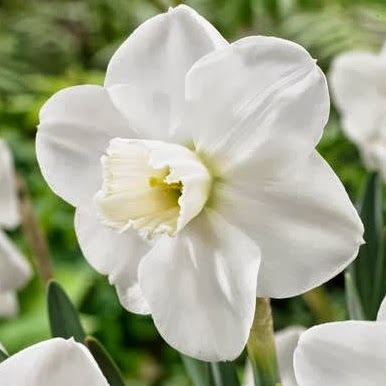 Replace the soil after planting, breaking down any large clumps and firm in gently, making sure there are no air spaces around the bulbs. 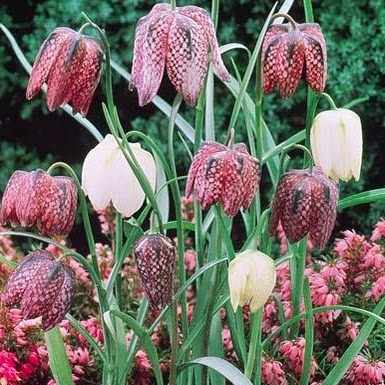 After flowering, remove the seed head and wait for the foliage to yellow and die back, then lift the bulbs, clean off any soil and store in boxes or net bags in a cool, dry place. Remember to label them too! 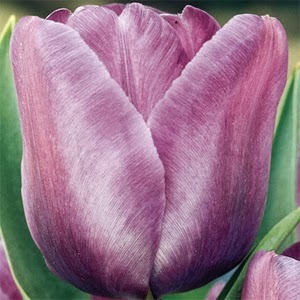 Next year you will have lovely, fresh bulbs and you can start again. You can leave the bulbs in the ground but they will start to rot and die. 1. 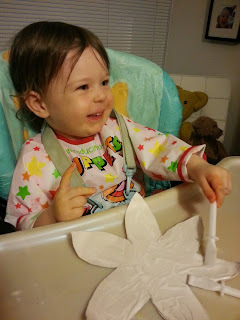 Take one of your paper plates and on the reverse side draw the outline of your daffodil shape. Ask your grown up to cut this shape out, then paint it a lovely bright yellow. 2. 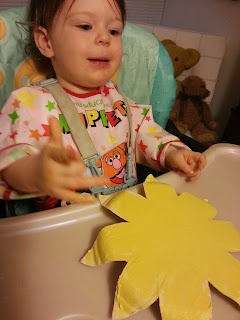 Take the other plate and draw a similar daffodil shape but slightly smaller and this time draw it on the correct side of the plate. 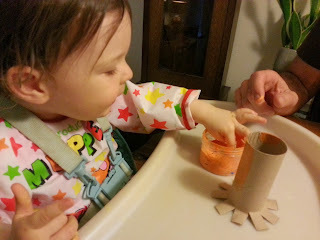 You can paint this one the same colour, or add on some coloured paper to give a different texture. 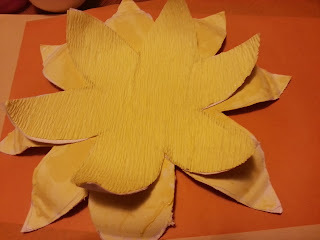 We chose some lovely yellow crepe paper to glue onto the plate. If you need any more advice on bulbs or would like to contact us about getting some planted in your own garden then please get in touch.